Have you heard the term alphabetic principle? It simply means that your child can name letters. This important skill is being tested more and more as children enter school. While we are not big fans of testing, we do recognize that children show a curiosity for those “mysterious” symbols on the page. That’s the reason for your preschooler to learn letter names – not because of testing (at least in our opinion). And what better letters to begin with than those in a child’s name! We like to show children their name in print. Together point to the name and say, “This word is your name.” Run your finger under the name in a continuous motion while you say the name together. Next say, “These are the letters in your name.” Point to the individual letters. Children are eager to learn when the material has a personal connection. Finally point to each letter and say, “This is a B. This is an e,” and so on. You can even make up a funny song or sing-song chant with the letters and sing/say it while walking, riding in the car, or preparing food. Anytime is learning time as long as it’s fun! 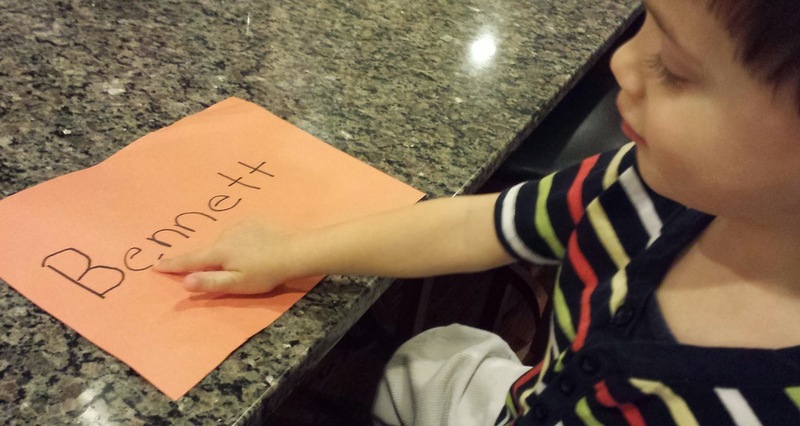 To reinforce the letters in a child’s name, write the letters on paper plates or pieces of paper. Have your child throw a ball, beanbag, or other small object at the letter as he/she says the letter name. When your child is comfortable with this, you call out a letter and have the child throw the object at the correct letter. Encourage your child to find letters as you say them. 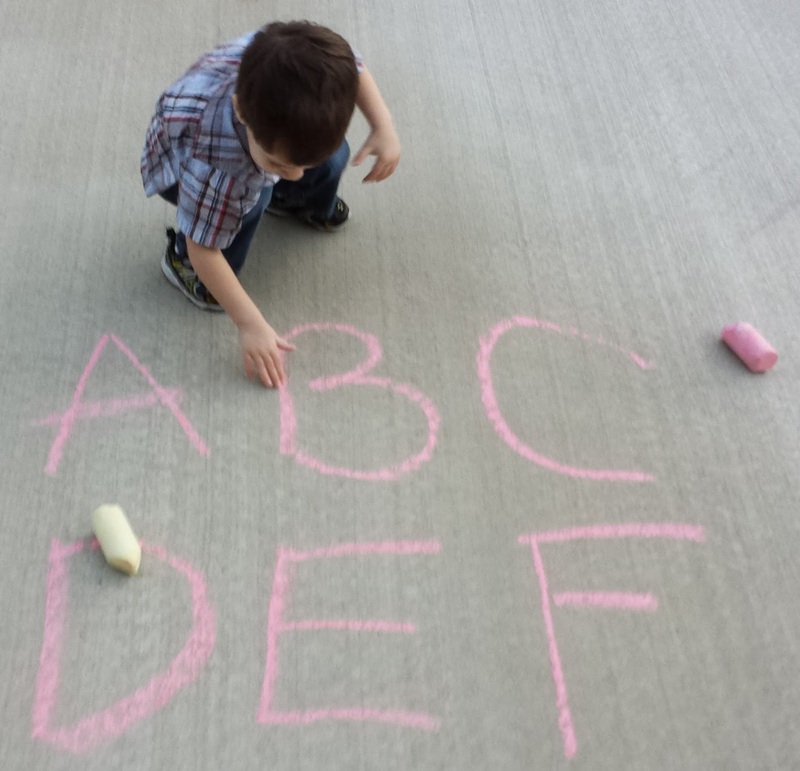 You can also take this game outside by writing the letters with chalk on the pavement. Have the child find letters in his or her name or jump from letter to letter! Make it fun and remember to use "outdoor voices!" Help children find their special letters - those in their name! Do you have magnetic letters? 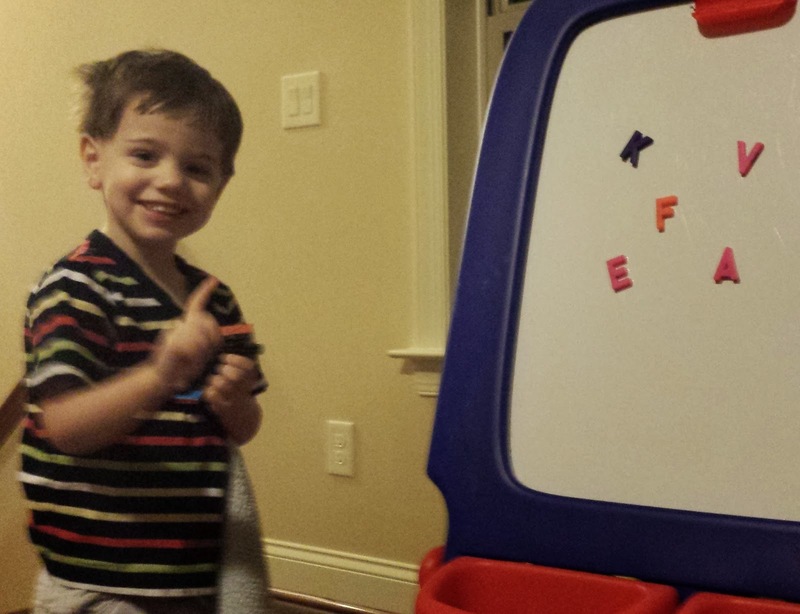 Ask your child to find the letters in his/her name and put them on the refrigerator, cookie sheet, or board. In a role-reversal, let your child “play teacher” and point to the letter while asking you its name. Have fun by making mistakes and let your child correct you! Encourage your child to "play teacher." This different "avenue" for naming letters helps children check their own understanding. Put old newspaper or advertising circulars to work by having children find the letters in their names in printed material. They can point to the letters and say them or circle letters. 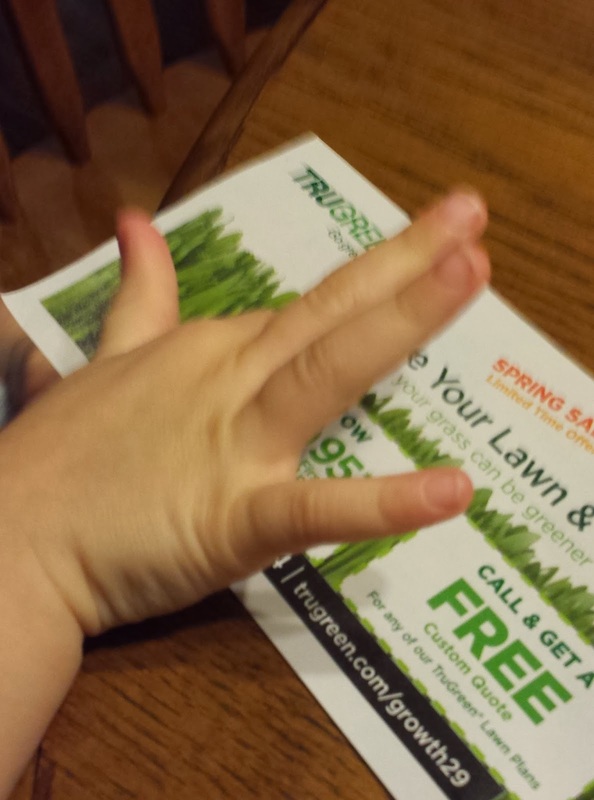 Use junk mail as learning material! See how fun and easy alphabetic principle can be! 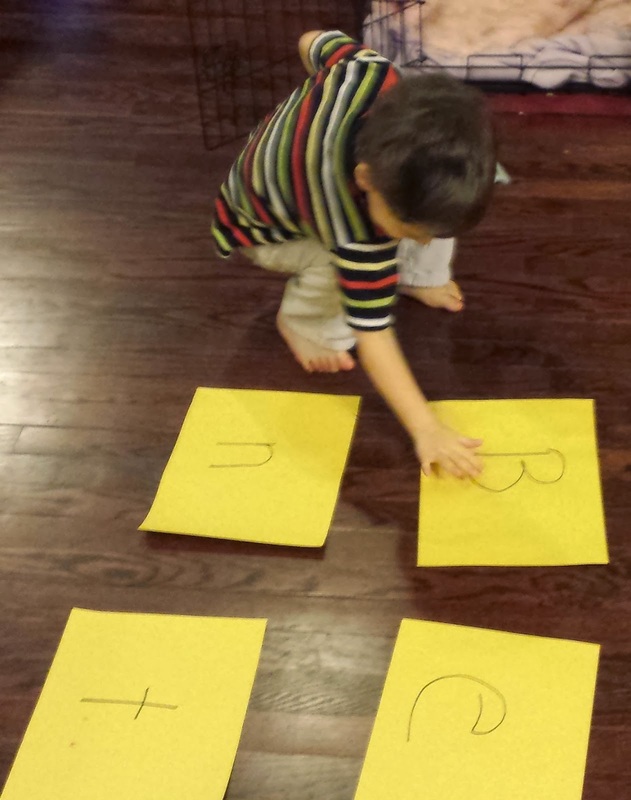 Your child will think of "Alphabetic Principle" as a game and may begin naming letters everywhere. 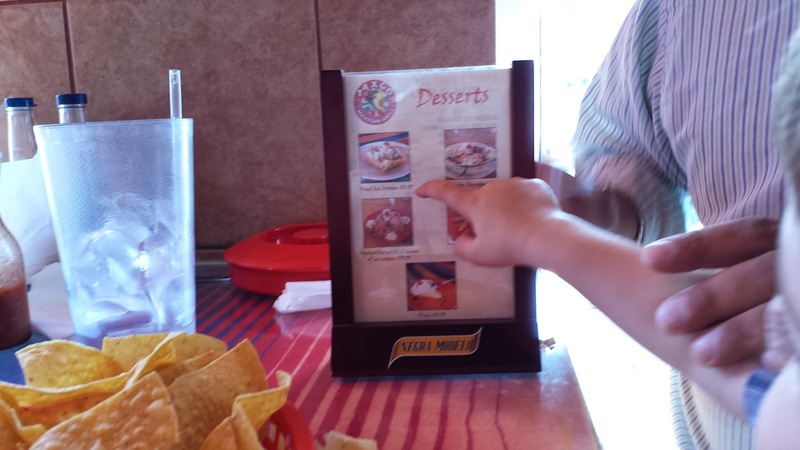 This child started impressing his parents by naming letters on the menu! We Love to Talk about Hearts!